A counting scale is used for calculating a quantity of products. 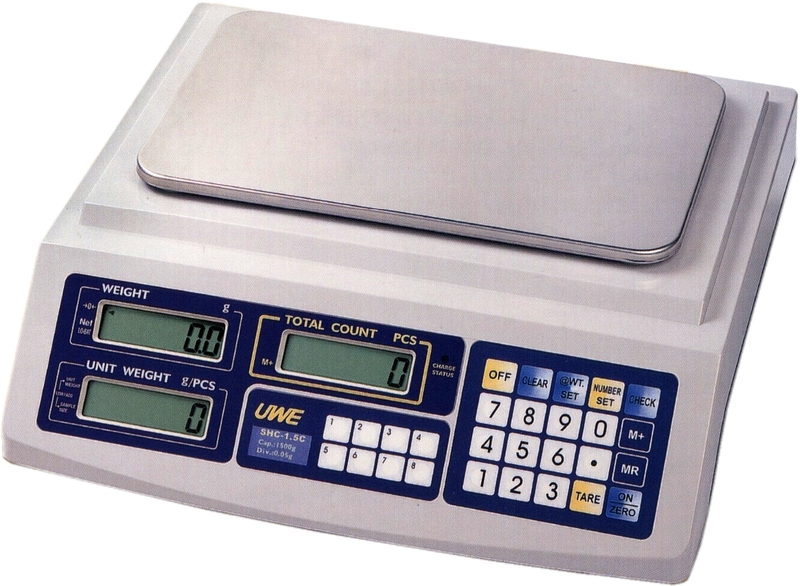 A uniformed sample is taken and the counting scale calculates the unit weight via a simple sample operation. All counting scales work by a calculation of dividing the weight by the sample selected to provide an accurate count, the accuracy is dependant on the internal resolution of the counting scales and the conformity of the product counted. Counting scales are ideal for stock takes or where there is a need for a counting requirement to increase production. 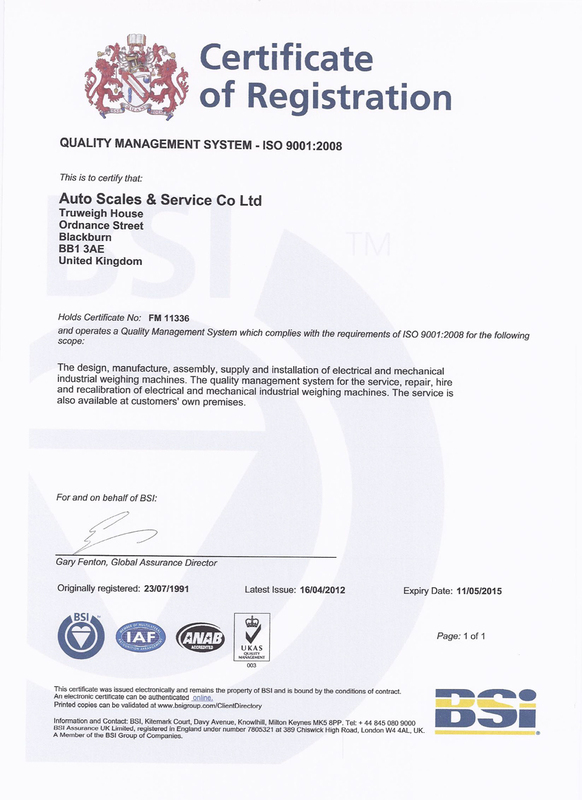 The correct counting scale helps to eliminate error and wastage. The more advanced counting scales can store product descriptions and unit weights accessed via a PLU function. Printer options are available on most models as well as RS232 or Ethernet connections to a computer. Trade and none trade counting scales are available.